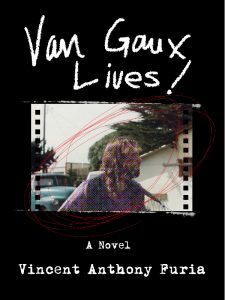 Van Gaux Lives! is a multi-media novel combining poetry, prose, and music. It presents the story of Van Firenze, AKA Van Gaux, a not-overly-successful singer/songwriter who died an untimely death in 1996, then became a posthumous cult phenomenon on the strength of some previously unreleased recordings.